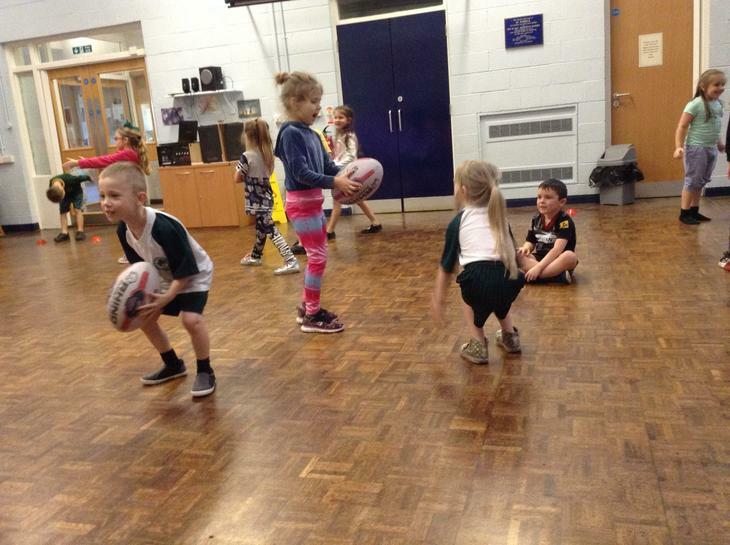 Rugby Training for Year 1! 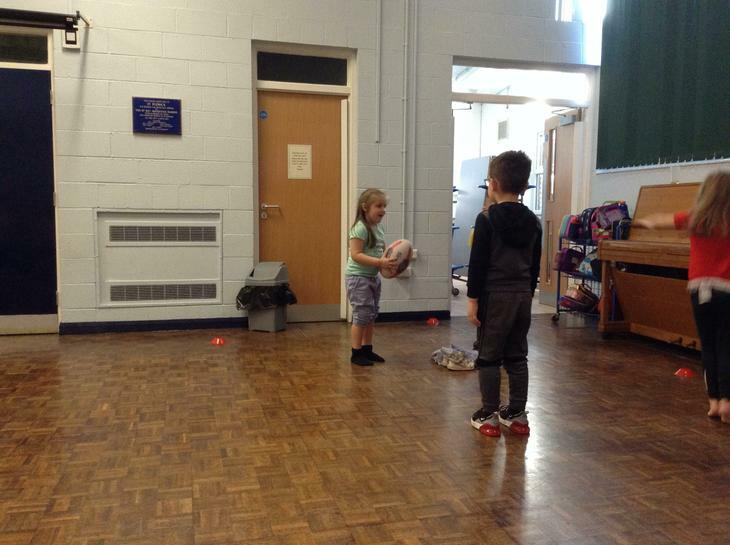 This term year one have a rugby coach from Wigan Warriors working with them. 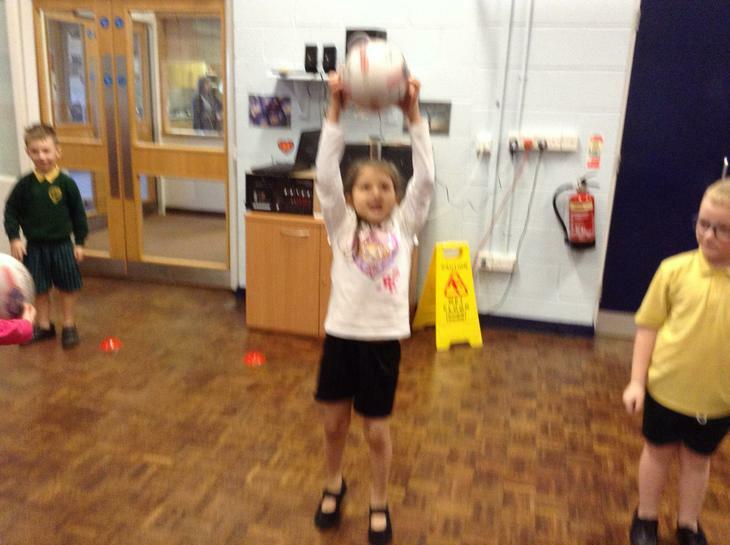 They have been learning and practising new skills. 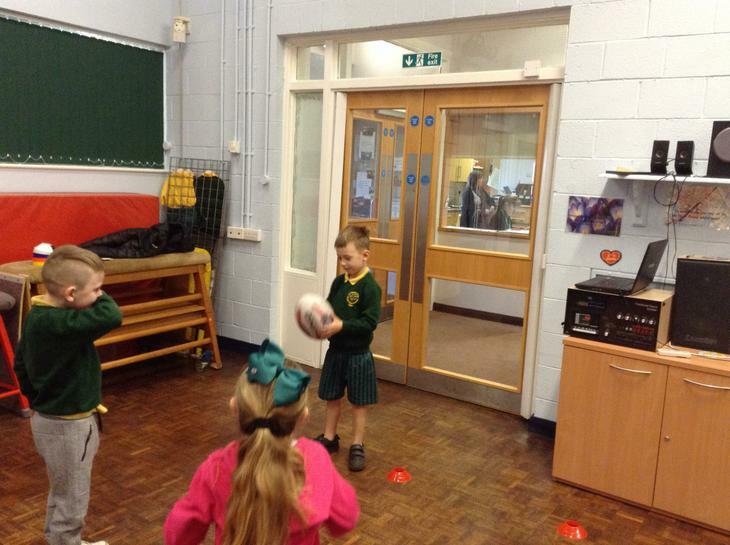 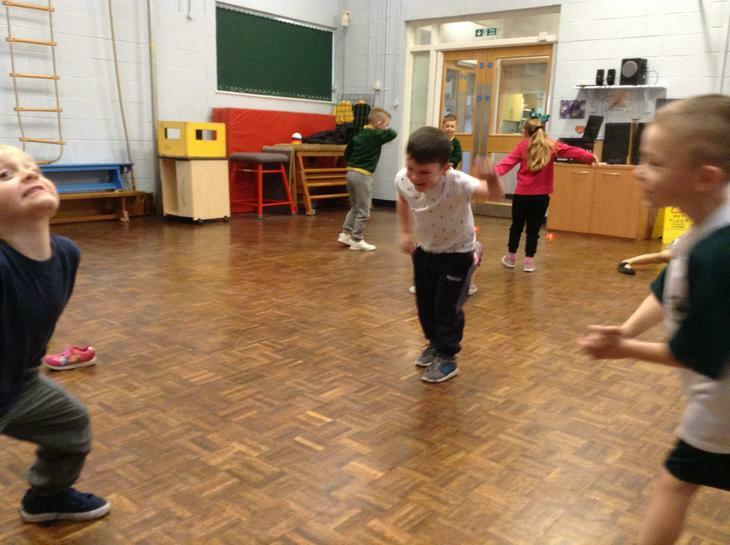 The children are enjoying joining in with rugby and are enjoying learning all of the new skills.